Government officials says only 15% of tourist destination hit by recent 7.8 Rector scale earth quake of Nepal . some area still facing landslide and aftershocks. Here is a list of Area which are not affected by recent earth quake of Nepal. You want to Help Nepal ? please go Nepal for your next Holiday . 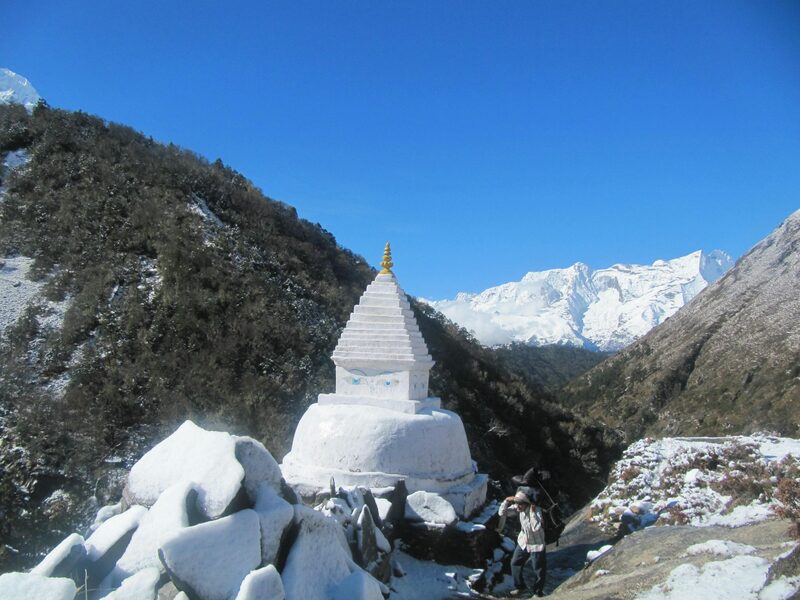 #‎Tourist‬ and Tourism can help and save the ‪#‎Nepal‬ and Nepalese people from gratuitous suffering. We are very happy to inform you that Nepal is now safe to travel and if you have pre booked the holiday or if you are planning to visit Nepal, we heartily welcome you.